Antifungal infection is now known problem for athletics / adults etc. and need immediate medication under registered practitioner. 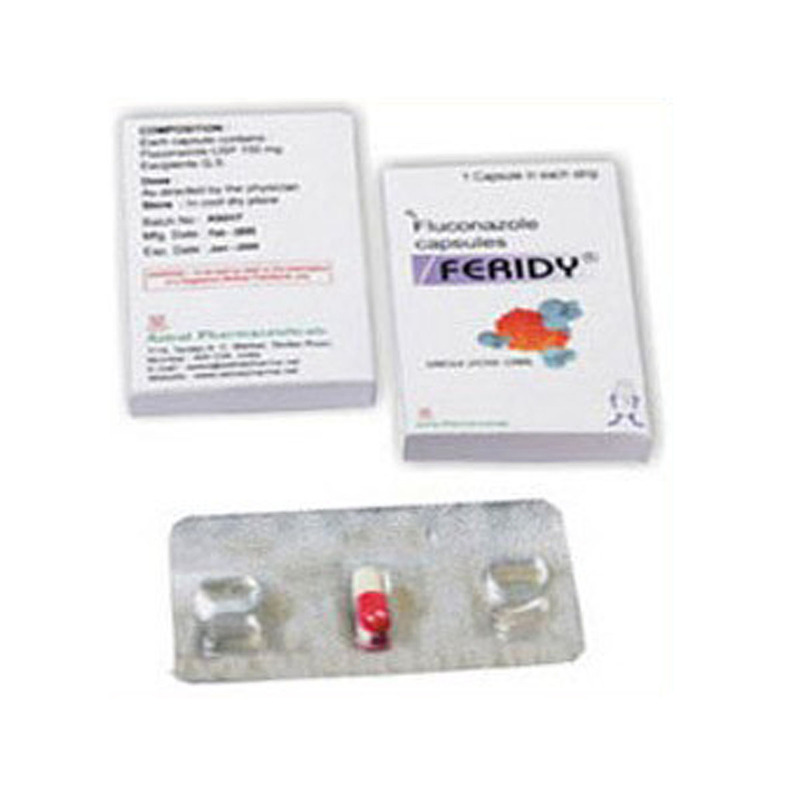 Fluconazole is one of the popular medicines. 1 X 1 Blister Strip kept in a multicolor laminated mono box. Fluconazole, the first of a new subclass of synthetic triazole antifungal agents. It is used for antifungal treatments and also used to treat vaginal yeast infections. We can provide adopter to use such tablets. It kills sensitive fungi by interfering with the formation of the fungal cell membrane and weakening it. It may also be used for other conditions as determined by doctor.